One of the more popular vegetables in India is lady's fingers/okra, called "Bhindi" in Hindi. 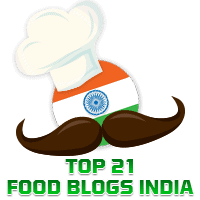 You will find innumerable recipes which use bhindi as people from all parts of the country use this in varying ways. Today's recipe is Bhindi Masala done in the Punjabi style. 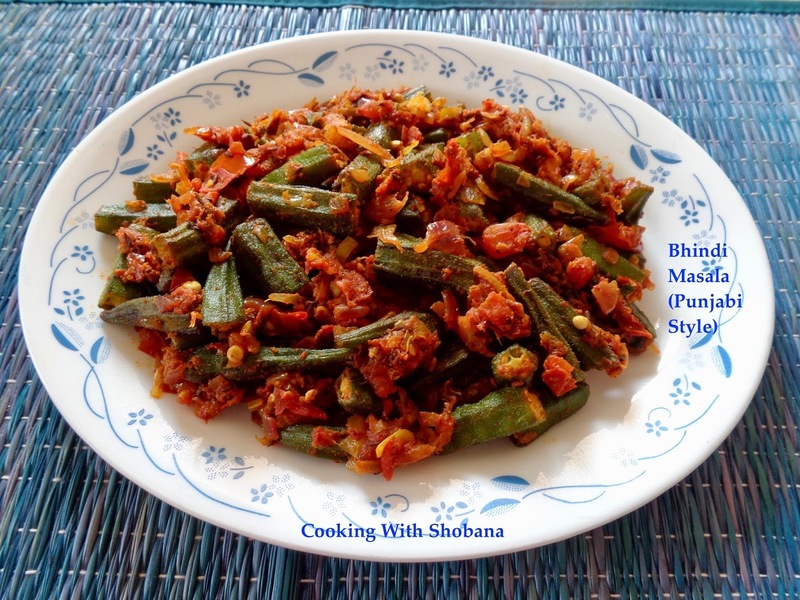 Elsewhere in this blog, you will find recipe for the Bhindi Sambhariya, popular in Gujarat; Bhindi Shengdana from Maharashtra, and Spicy Bhindi Andhra Style. Some people make garam masala powder at home. I have preferred to use the store bought Kitchen King Garam Masala which I find to be perfect. In making this dish, for best results, please use bhindis that are tender and make sure you dry them thoroughly after they are washed. Finely chop the onion, tomato and green chilli. Keep aside. In a thick-bottomed kadhai, heat 1 tbsp of oil and when it becomes hot saute the bhindi pieces on medium/low heat for about 8-10 minutes without covering the kadhai. Stir from time to time until the bhindis get cooked but make sure they do not get overcooked. Keep aside. Next add the finely chopped tomato and a little salt. Cook till the tomato turns soft and mushy. Transfer to a bowl and serve hot with rotis, naan etc or as a side dish with rice and dal.